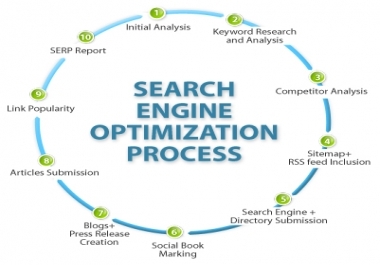 This Advanced SEO Audit Report will cover these things for you! ✔Popularity according to Google and Yahoo! 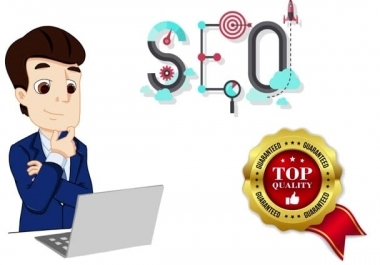 This is a Professional white level Report which will clearly identify your site ranking factors and the problems why it is not ranking. So... don't hesitate to order today and get ranked in Google in the proper way!